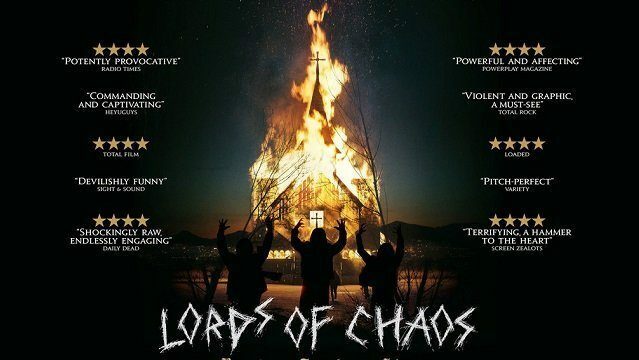 'Lords of Chaos' brings the birth of Black Metal to the screen, warts, boots, fascists undertones and all. Casey Golden has been labelled a genius. He’s received critical acclaim from London to New York. But what does the man himself think, and what makes him tick? We sat down with him to find out. A man of great genius and eccentricity, Percy Grainger is our of our most oft-forgotten notable figures. Pay him his due…or he may whip you. Yes, we’ve seen it before, but the Lady Gaga/Bradley Cooper reboot of ‘A Star is Born’ is strangely fresh. Paul McCartney’s first album in five years is eclectic, eccentric and has moments of classic weaved throughout. Yeah, yeah, yeah. We’re all familiar with the music of Louis Armstrong, but it is the man’s vibrant charm and purpose that saw him halt a bloody civil war. True story. One UK based study believes that increasing the number of concerts you see increases your time on this earth. Sure, but what about my ears? The music of Handmade Moments is a dangerous proposition, as they will make you love them, if you’re ready for a relationship or not. Joel Gunz’s music column Blood, Sweat & Vinyl examines the greatest hits album, My Isle of Golden Dreams, by Alfred Apaka. We sat down with prolific musician Ben Lee about his latest projects, tours, and his partnership with actor Josh Radnor.